Tasting Note: The once prominent highball cocktail served throughout the Far East and India was the Gunner. A mix of ginger, lemon and a dash of bitters. Without a doubt a drink that defined an era. So with respect, precision and exacting care we developed this exquisite ginger ale. 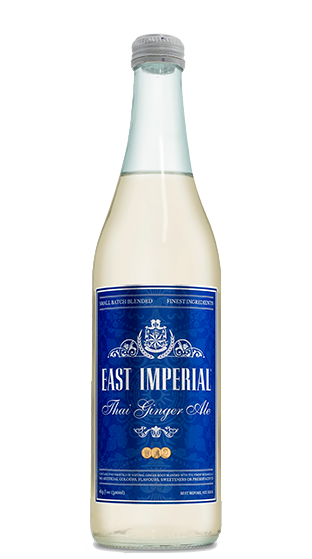 Made with the natural ginger root, we opted once again for low cane sugar content to allow the natural freshness and spice to really shine through. This is an extraordinary expression of ginger ale.